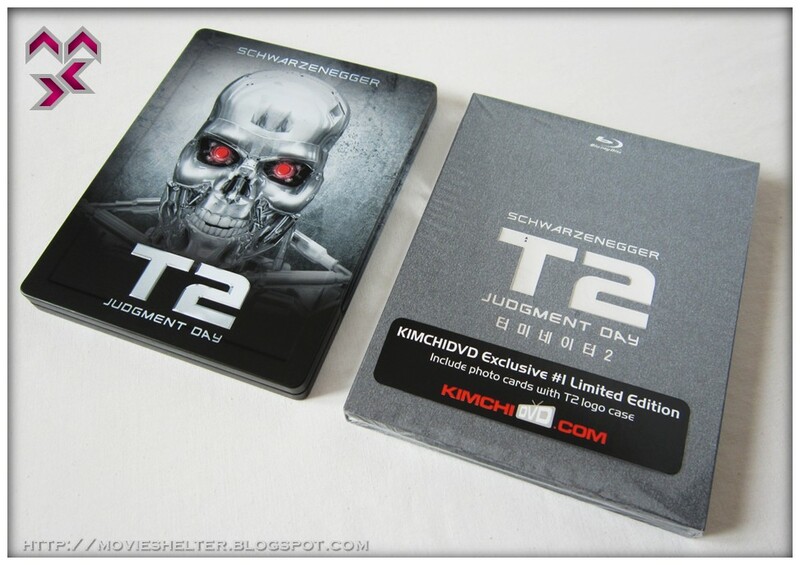 Forget HDZETA. Not coming out an till 2018. There will be tons of releases, that's for sure. Finally! Time to go dig out those stupid 3d glasses and see if the batteries are still good! The only question I have now is "Will this release be in something approaching the 1:85:1 shape of my TV screen or will it still be letterboxed ?" 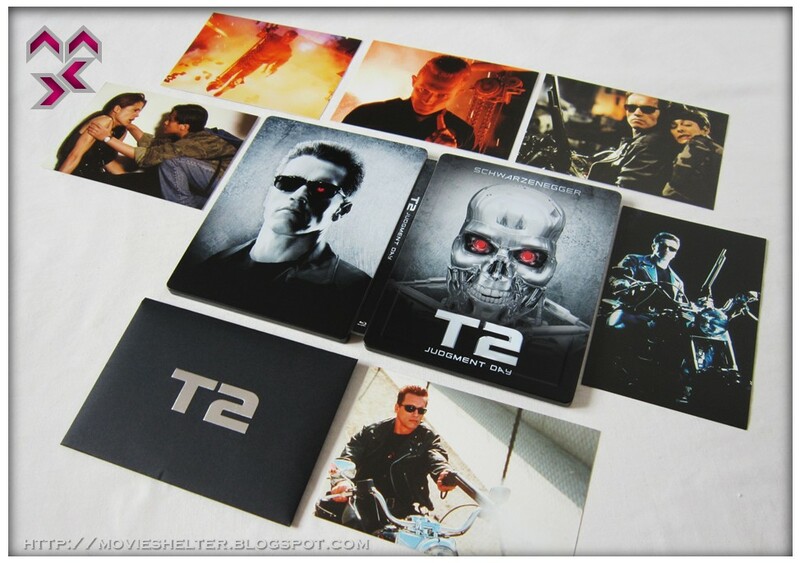 "Of course you’ll need a 3D television to enjoy the 3D conversion, but fans with out such luxuries will still be able to enjoy a beautiful 4K remastering, resulting in the best looking version of T2 to date"
. 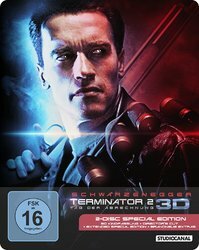 . . and, of course, TERMINATOR 2 got a 4K restoration entirely separate from the 3D conversion itself. I really hope this is fake as the one on the left hand side is devoid of grain and looks super waxy DNRed to death. More like claymation. All I can see is contrast boosting, sharpening and extreme noise reduction. 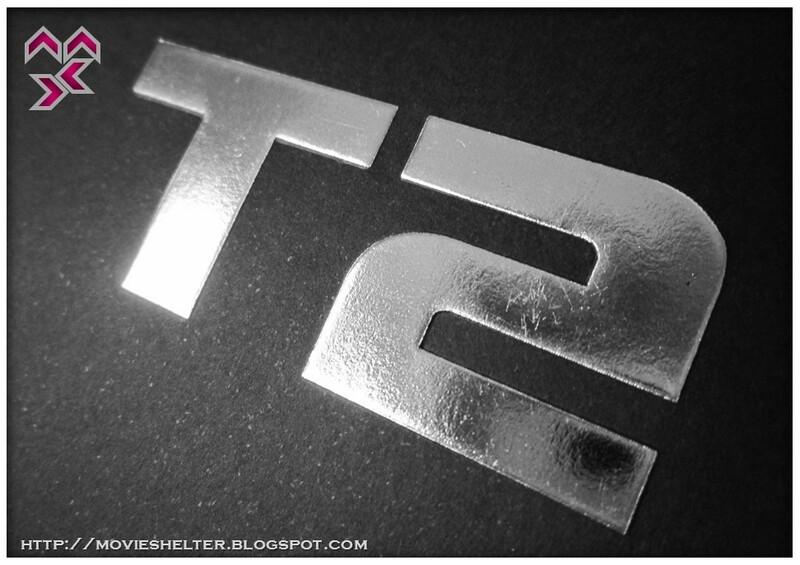 If you check out the images in post #11 you'll notice that it's not just a case of tweaking the contrast etc. 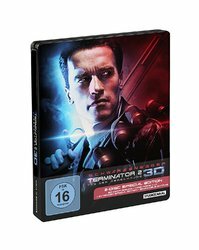 of this 4K re-master but rather something more significant as in the addition of cropped picture information missing on previous releases. 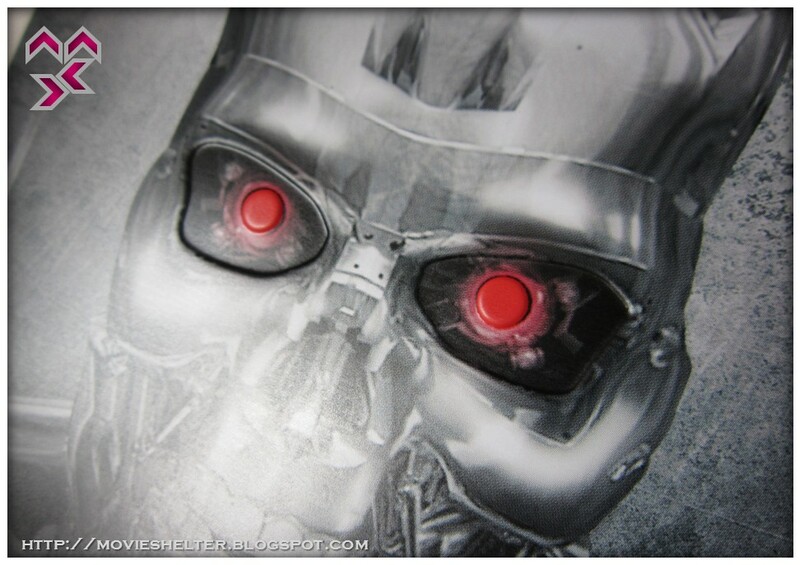 August 29th 1997: The day Skynet first became self aware. 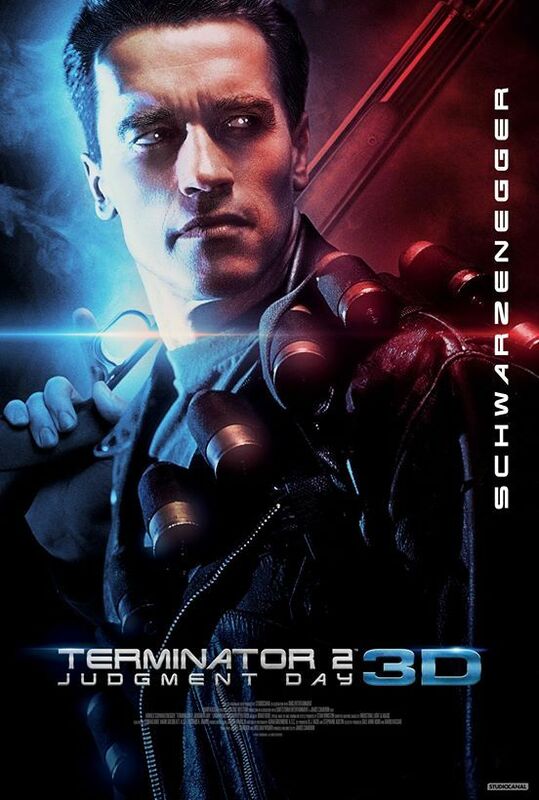 August 29th 2016: the day we first saw the brand new poster for Terminator 2 in 3D. As for the shotgun, the Winchester 1887, the gun in the poster looks a bit suspect . . . bringing to mind (to a far lesser degree) the Tommy gun on the latest SCARFACE steelbook . . . If James Cameron is supervising this I am positive it will turn out well and not like the one in that video which is to please the non-videophiles. Brighter doesn't mean better. Check Vincent s video on HDR tone mapping. Ol' Jimbo has been supervising the 3D transfer every step of the way so I've got no doubt that the 3D version will look fantastic. However, that doesn't mean to say we are also going to get a new 2D remaster.